No other company has the ability to provide as many complex data sanitization solutions as SEM. 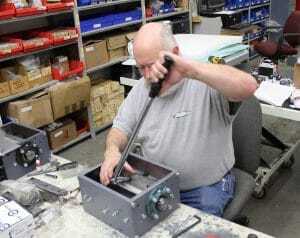 Our unparalleled capabilities include design, engineering, manufacturing, planning, logistics, service, and training. 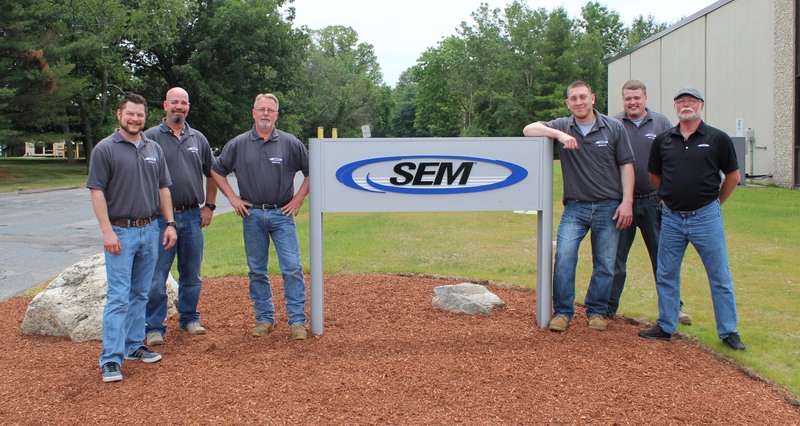 SEM is the only multi-discipline manufacturer with the ability to fully customize solutions internally. Need a wider feed opening? We can machine it. Looking for more horsepower? We can install it. Hoping to fit your solutions into a smaller space? We can engineer it. Trying to get a quick answer? Call us and talk to a live person. Quality, expertise, service, innovation – these are hallmarks of the SEM brand. Our experienced engineering staff employs the latest CAD technology to create custom systems optimized to client destruction needs, security levels, and space requirements. Whether designing a commercial, off-the-shelf solution for government or military use or a custom, proprietary system for a Fortune 500 company, our dedicated team has the creativity, experience, and aptitude to deliver solutions that consistently exceed expectations. Every product we manufacture begins with fully functioning prototypes that undergo rigorous beta testing in real world environments. When testing is complete, we analyze performance data and inspect every inch of the test machine to ensure all structural, mechanical, and electrical components performed as expected. This commitment to quality guarantees reliable performance and long service life. 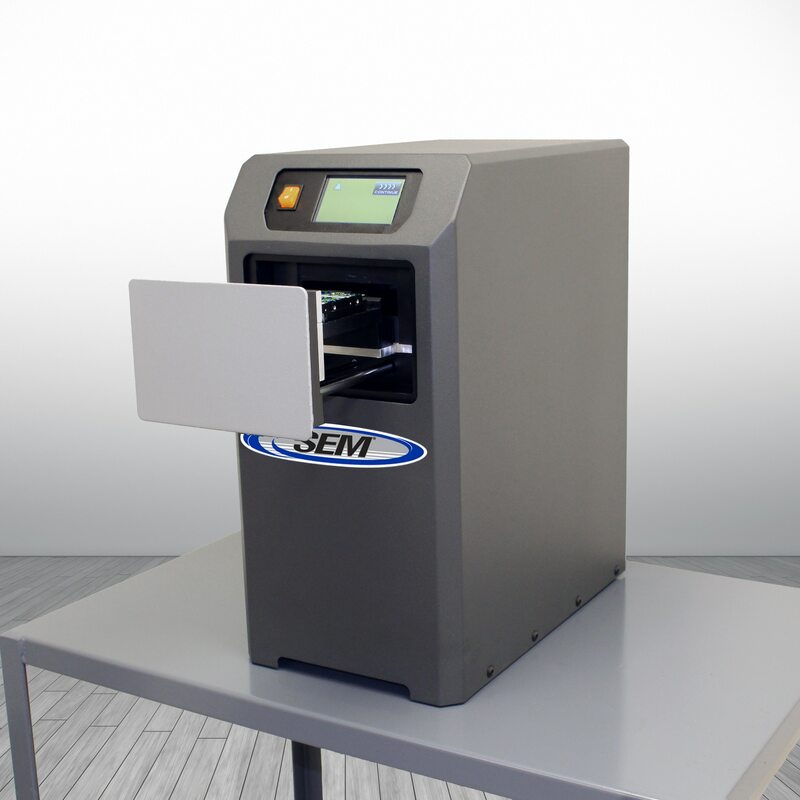 Unlike most suppliers of information destruction equipment, SEM is a manufacturer, not just a reseller. 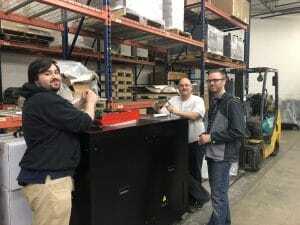 Our manufacturing center is equipped with state-of-the-art factory automation equipment and staffed by industry leaders, allowing us to maintain the strictest quality control standards in the industry as well as the flexibility to modify equipment to best suit specific application needs. Our in-house manufacturing capabilities also allow us to react more quickly to customer demands than suppliers who rely on outside contract manufacturers. Our clients benefit not only from our decades of valuable expertise, but also from our commitment to responsiveness and accountability. By providing exceptional customer service and working as a trusted partner with our clients, we are able to forge robust, long-term relationships that are built on a foundation of knowledge, respect, and integrity.